Our comprehensive instruction programs are designed to make you a better skier or snowboarder while having fun and enjoying the mountains. You can choose programs that last two hours, one day, two days or four days. Our classes cover all levels, from beginners through advanced, and our instructors are PSIA-AASI certified. If you have never touched a pair of skis or a snowboard in your life, here’s a great way to learn at your own pace on our private beginner slope. Or, if you’re an intermediate or experienced rider, sharpen your skills with our professional instructors who know the mountain best. If you’re looking to try skiing or snowboarding for the first time, this program is designed for you. Learn the basic fundamentals at your own pace on our private beginner ski slope. Our certified instructors will take you from equipment introduction to speed control through turn shape. The Beginner Special includes a 4-hour beginner lesson, equipment rental and a Hausberg Backyard Ski Pass for our private beginners ski slope. A separate lift ticket fee will apply when classes are held on the upper mountain. Adult intermediate and advance classes with four or less participants will be a two-hour lesson per day (rather than 4 hours). If more than four participants are in a class, then lessons will then last the standard 4 hours. Participants will still be able to ski all day on their lift ticket after the two-hour lesson is complete. 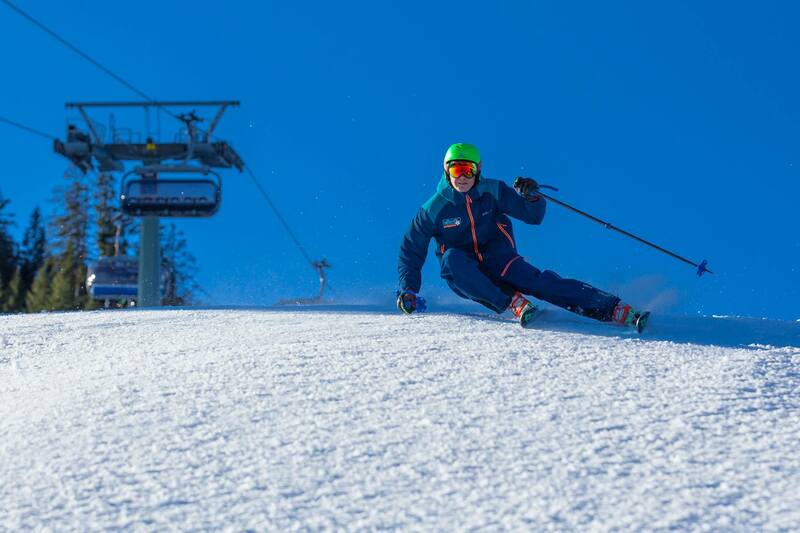 Our 2-hour ski lessons focus on specific areas of growth as a skier or snowboarder. You can book these lessons only through the Hausberg Lodge as Private, Semi-Private or Group lessons. They’re available for all skill levels, and are especially helpful for experienced riders looking to brush up on skills and get acquainted with the ski runs that best fit your abilities. 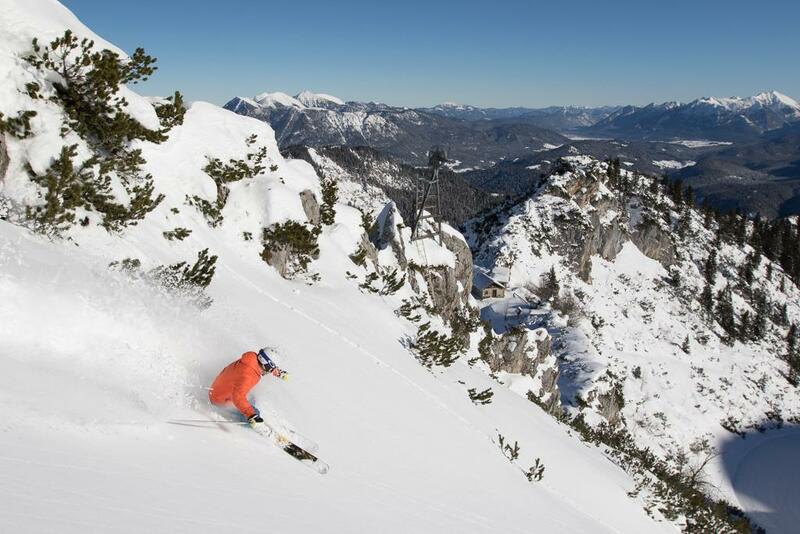 The 2-hour lessons do not include equipment, helmet or lift tickets to the German Slopes, which must be purchased separately. 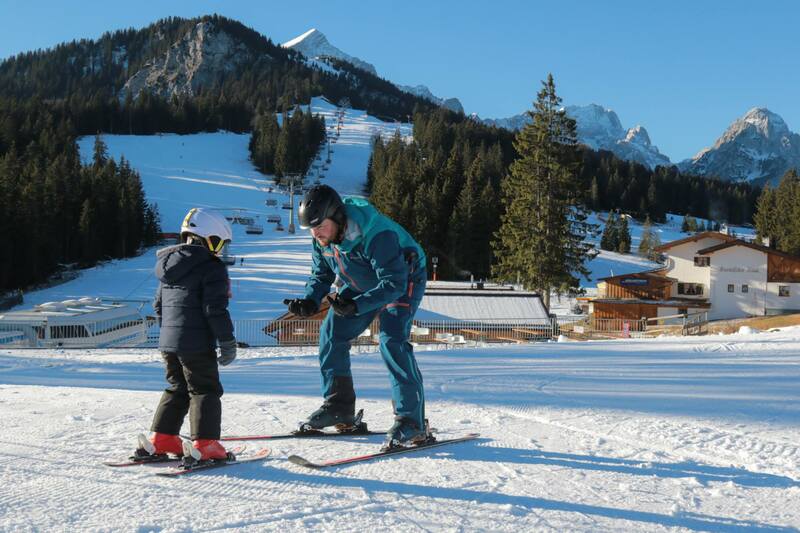 Skiing on our private beginner slope is included for the duration of the lesson. Lessons are subject to instructor availability, and may not be confirmed until 9 a.m. on the day of your lesson. Late check in is 8 to 8:15 a.m. on the first program day. Please don't be late. Helmets are required during lessons and are available at the Hausberg Lodge. Advance booking is required. Contact the Hausberg Sport Lodge at CIV 08821-944-4581 during the winter season.